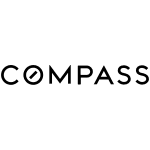 Since joining Compass I have seen first hand their technology get better and better. 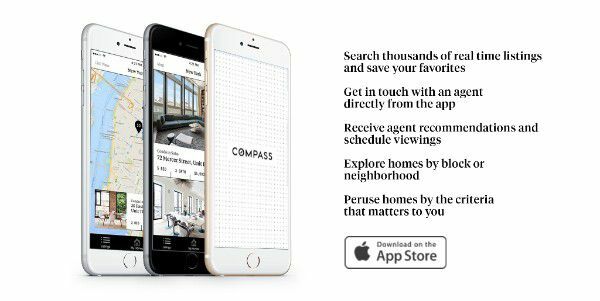 I use the Compass iPhone app all day long keeping up to date on new listings in South Boston and all around Boston. Please give it a try and tell me what you think.